The Hola Activity Pyramid is an electronic educational masterpiece for toddlers and encourages curiosity and wonder. 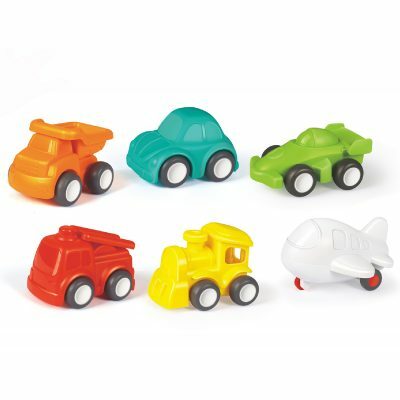 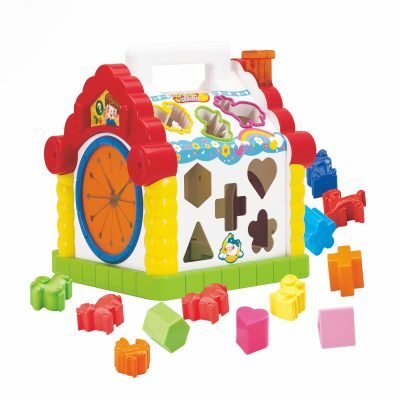 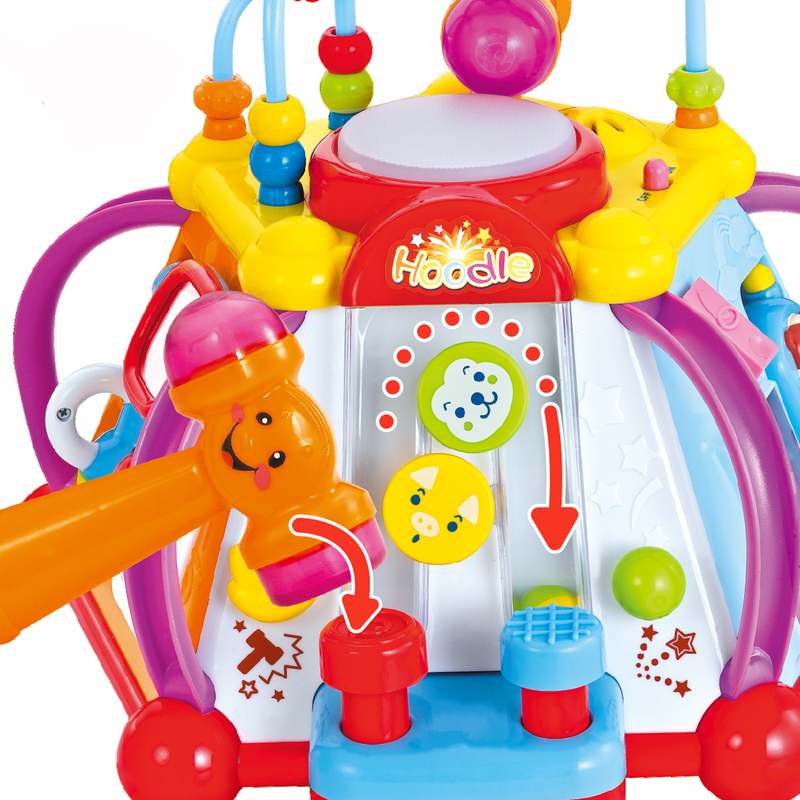 It has six interactive sides (including the top one) providing endless learning fun! 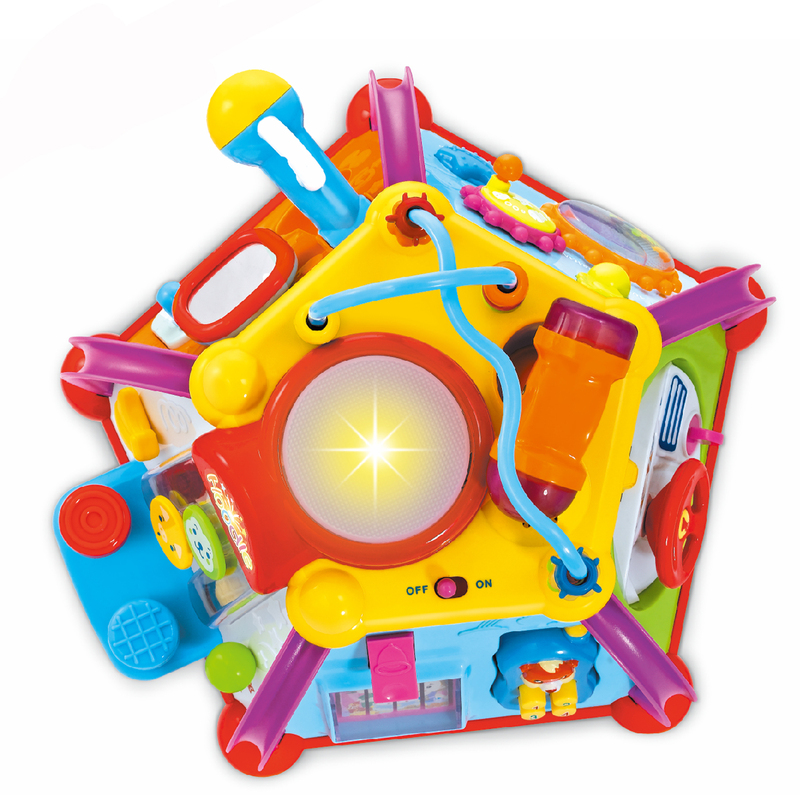 As your child discovers how to activate the music, sound or different games they will learn how their actions make fun things happen. This is one of Hola’s top-rated infant and preschool learning toys which has 15 different hands-on activities for your baby to explore. 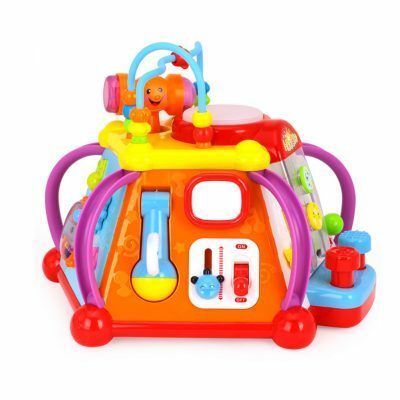 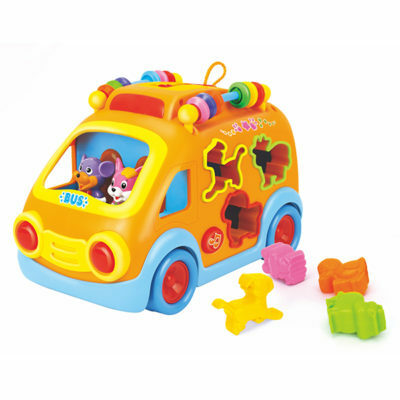 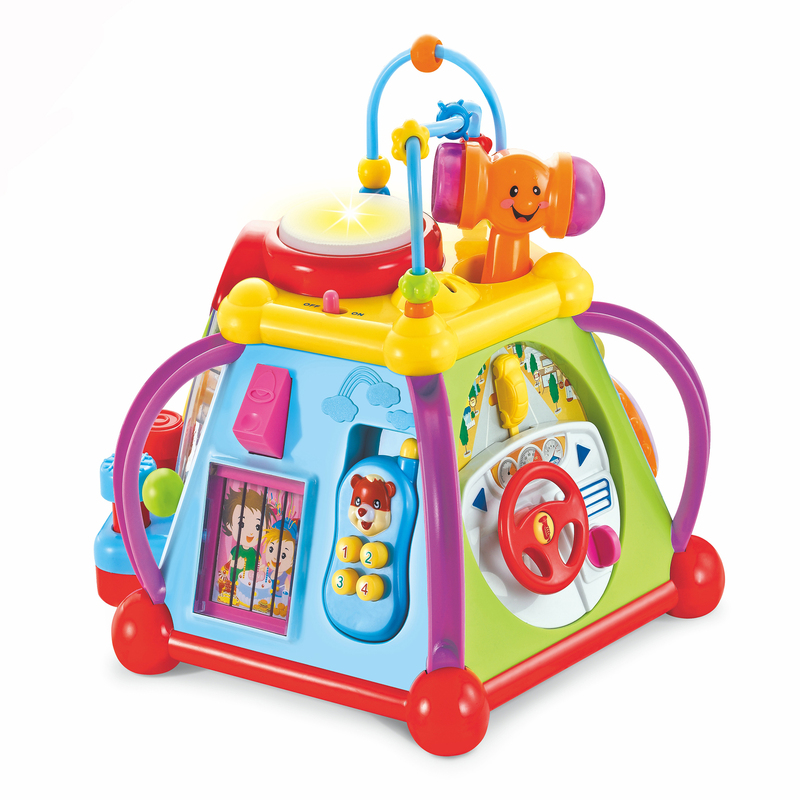 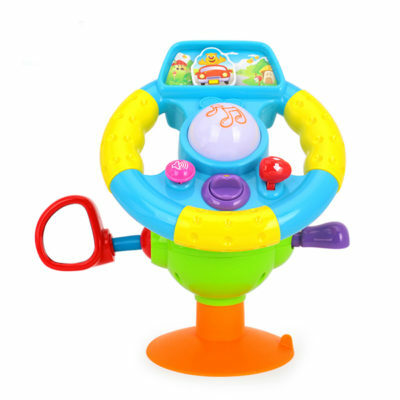 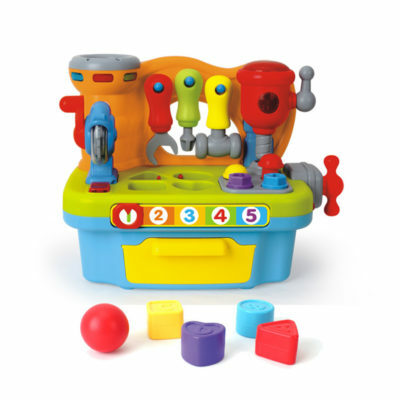 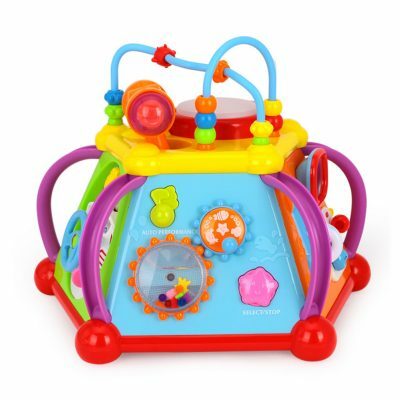 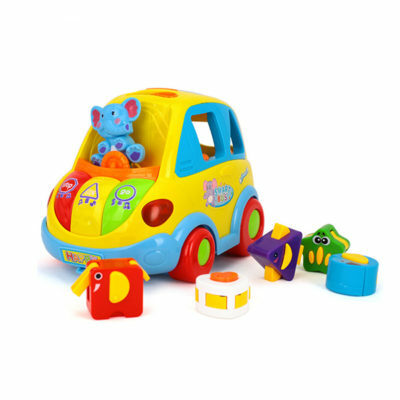 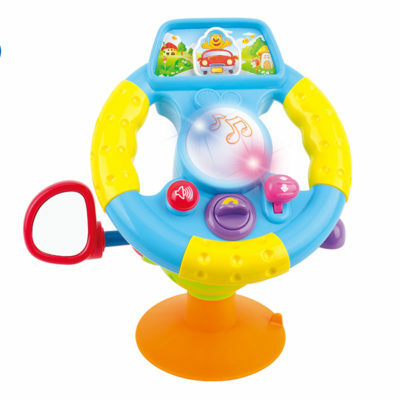 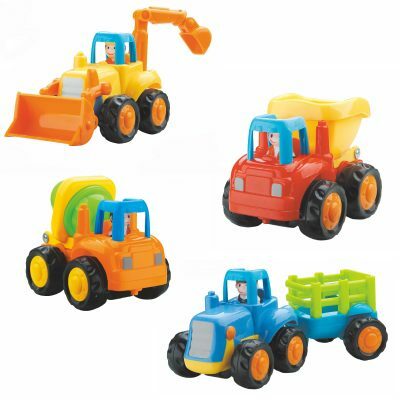 It offers lights, sounds and various dynamic games for interactive learning & play! 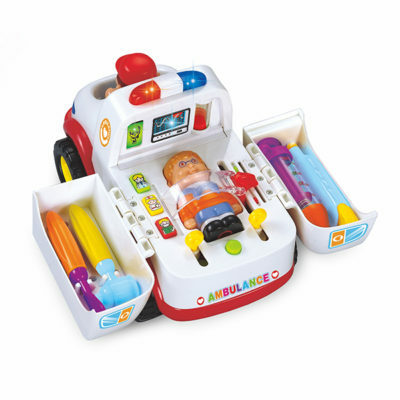 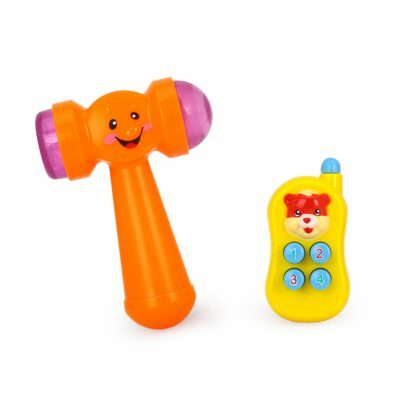 Listening Skills: Children will love the sound effects programmed into this toy.